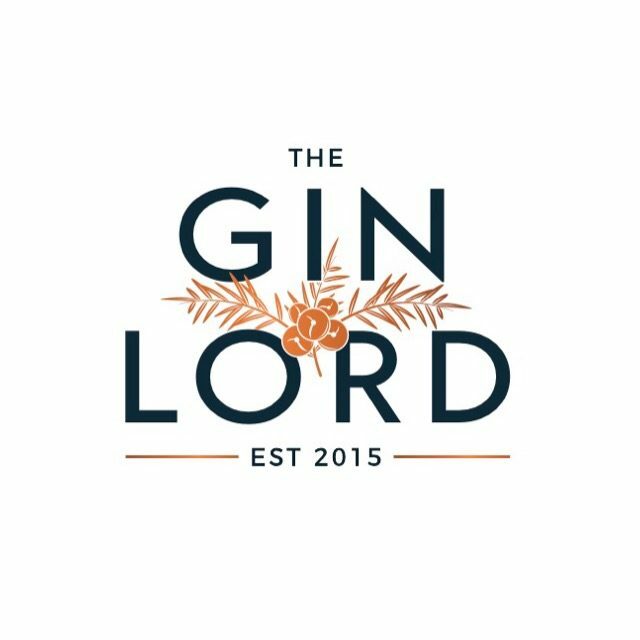 We have started 2017 so busy running tastings and master classes, it was great to attend the first major Gin event of 2017. 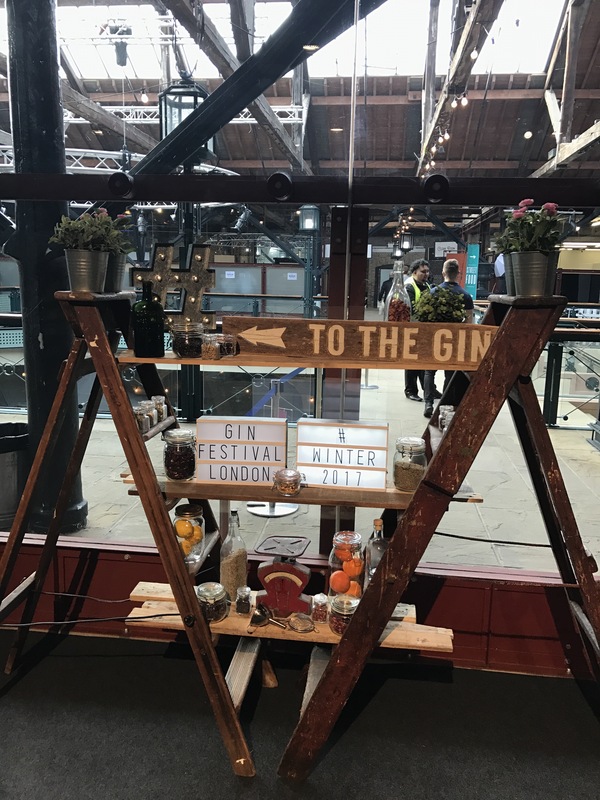 Saturday 18th February we were delighted to attend the first Gin Festival of the year at Tobacco Docks. Using the perfect venue – Tobacco Dock London- it felt like a much bigger event to the previous ones we have attended. But there were some welcome additions along side the amazing live music and outstanding gins. 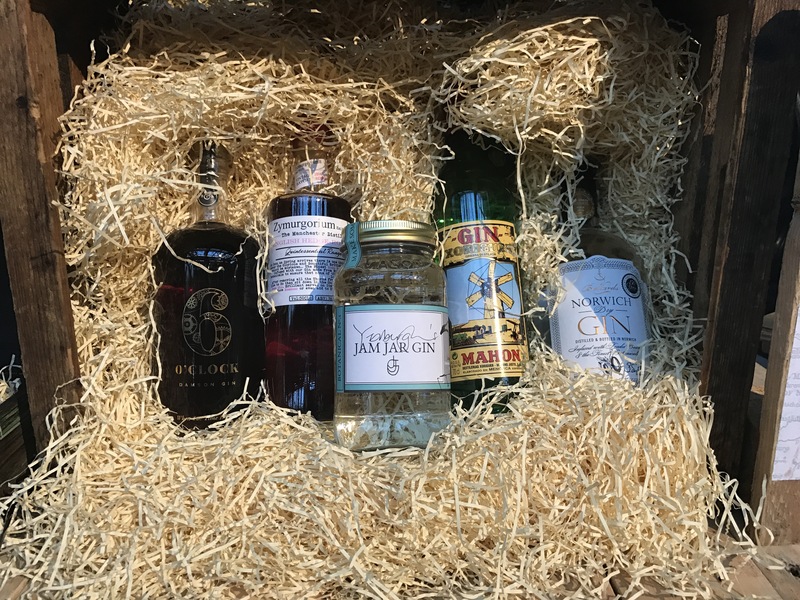 We sampled a Gin Hot Chocolate at Still & Stove – serving ‘Hot Gin Concoctions.’ We also enjoyed some excellent food and took advantage of the Master-classes on offer from the visiting gin distilleries. After flicking through the upgraded ‘Gin Book’ I was particularly excited to see some Gin Festival exclusives on offer in the 100+ selection. We enjoyed the exclusive White Rose version of Leeds Gin and Electric Spirit Co. Lux. 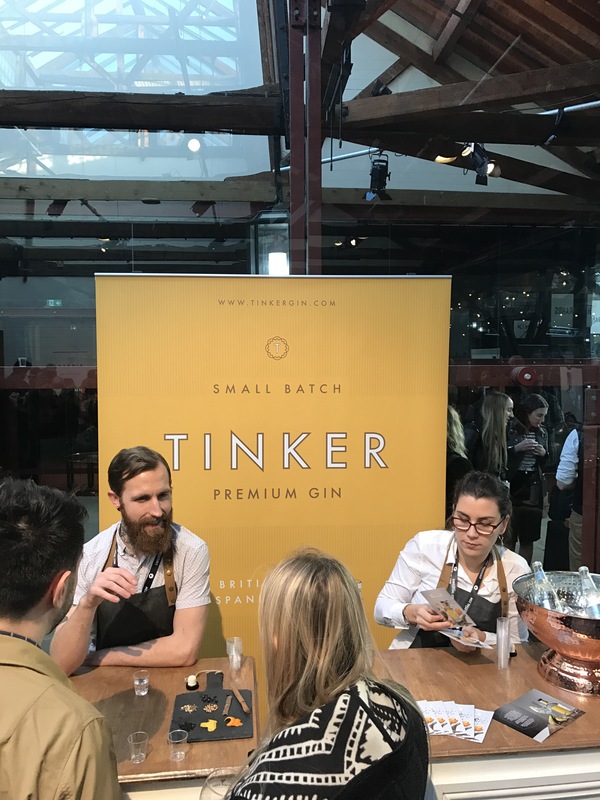 For me personally – the highlight of the whole event was getting chatting to the lovely guys from Tinker Gin and Greensand Ridge Gin which I am sure will feature in a future post… Stay tuned for more! 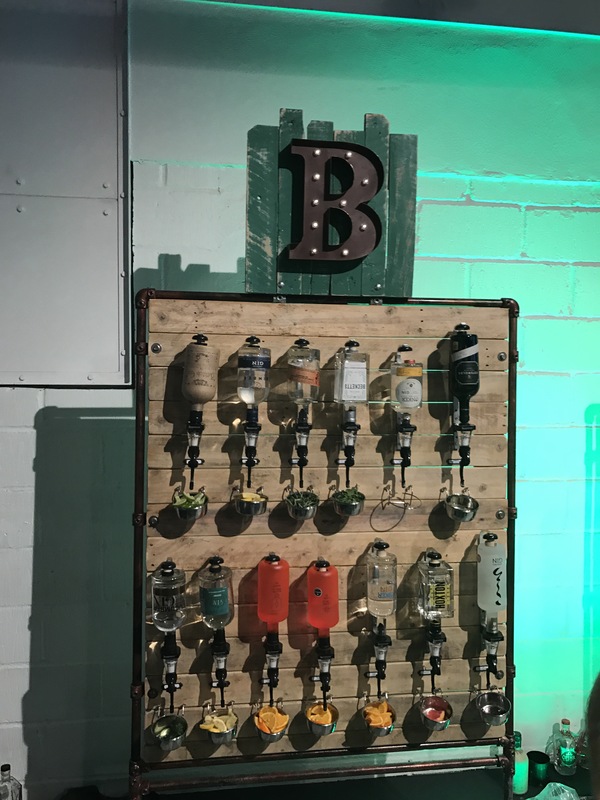 A brilliantly slick operation from Gin Festival – if this is the standard, and you have tickets to an event near you – you are in for an absolute treat. If you haven’t – check out their events page and get yourself to the nearest city and book your tickets! 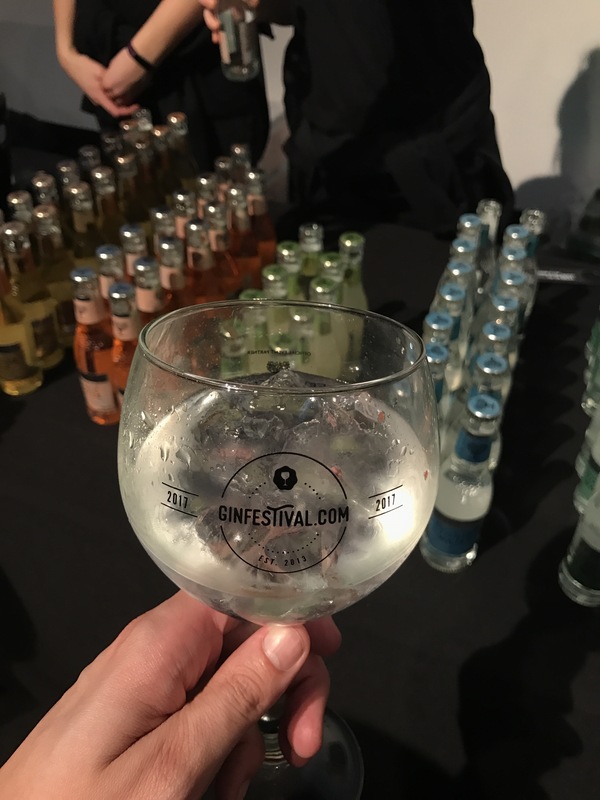 Bigger and better than ever before – what a way to kick off 2017, bravo Gin Festival. We will be seeing you again soon!! !